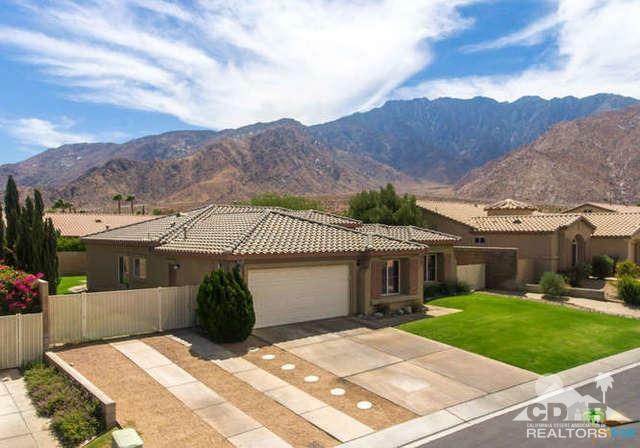 Built in 2004 & offering magnificent mountain views, this great 3 bedroom, 2 bathroom home also offers a great living space with fireplace for cozy winter nights. 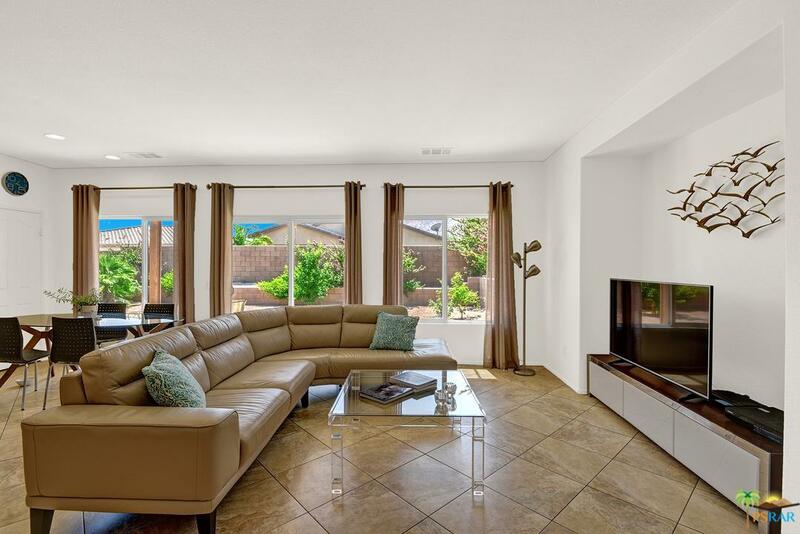 Plus, the master suite and living room both open to a large yard and patio area. 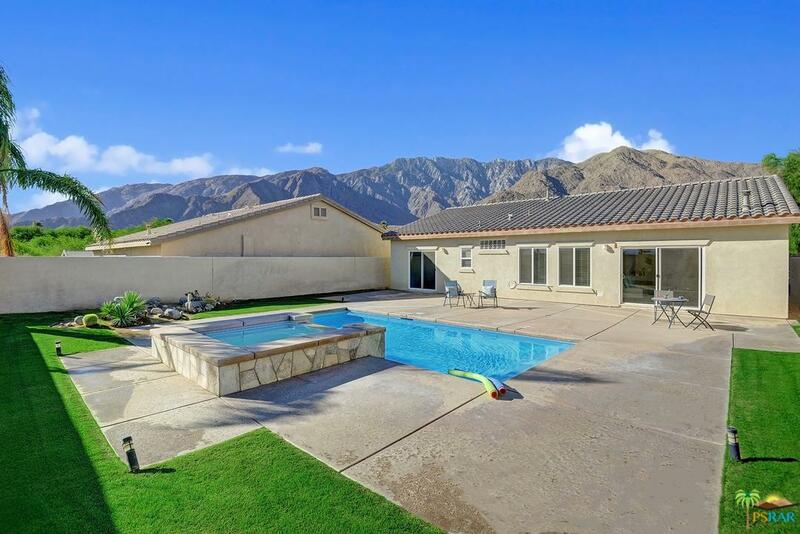 Updated flooring and landscaped backyard. 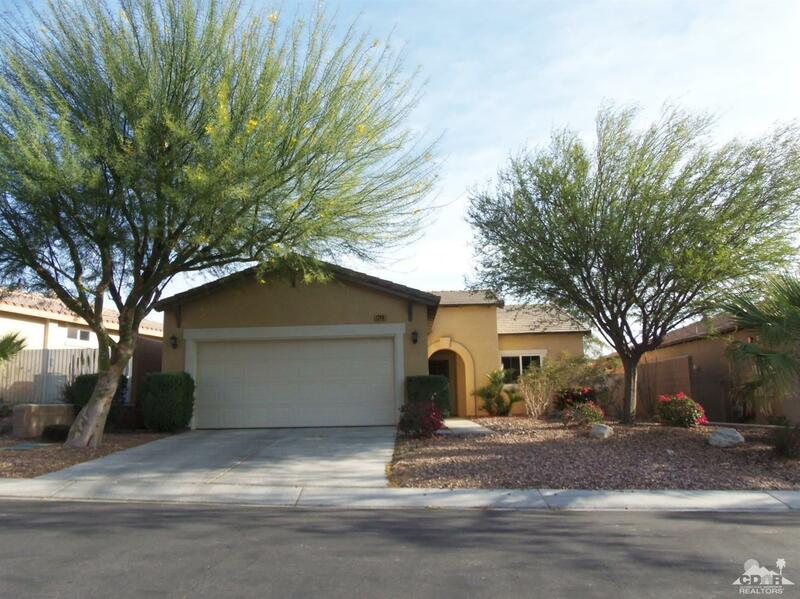 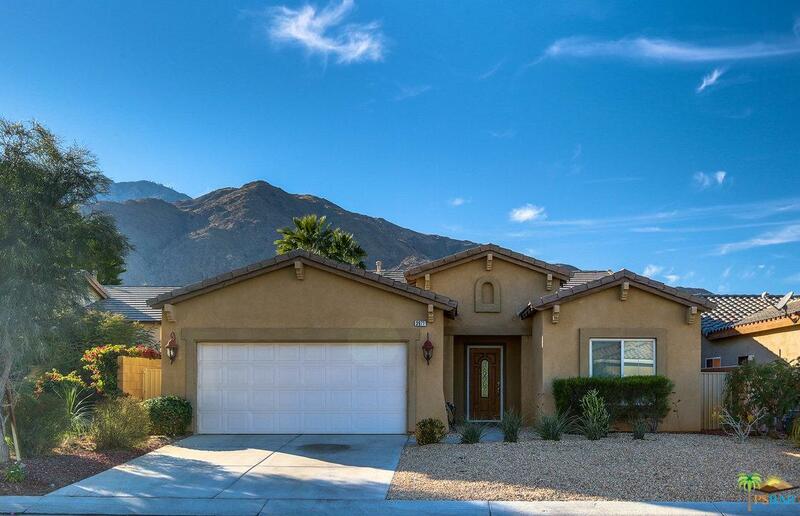 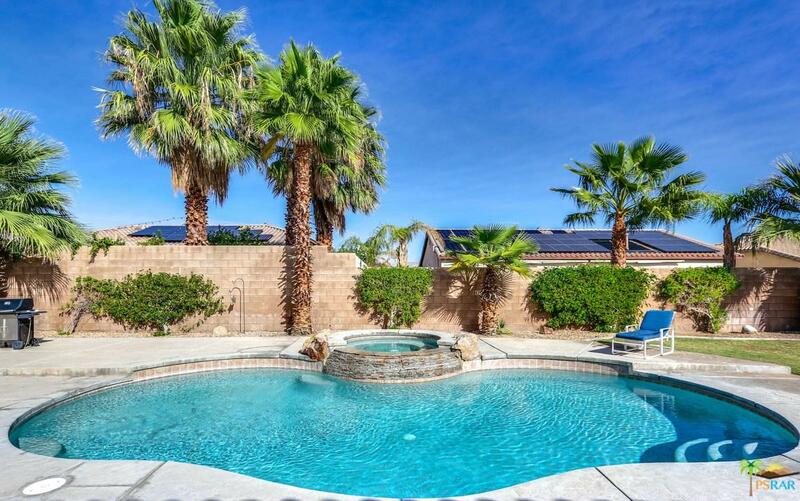 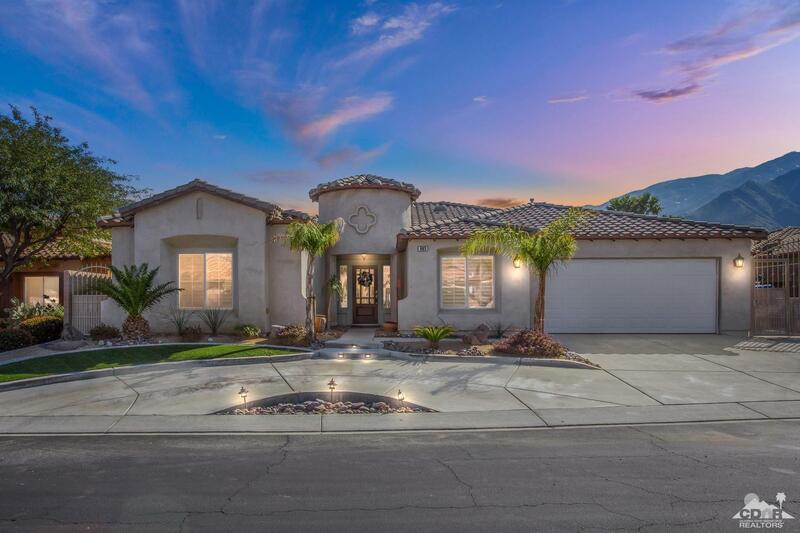 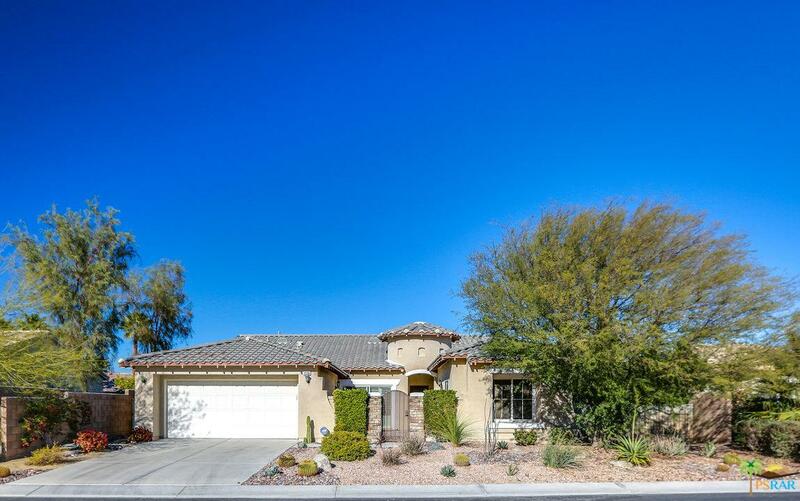 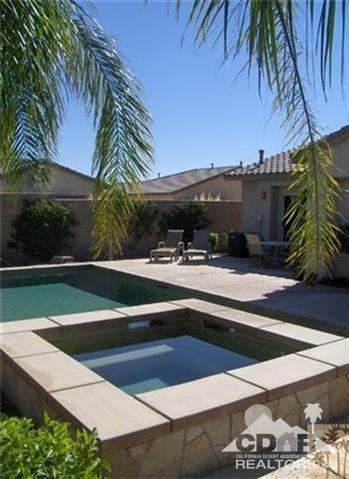 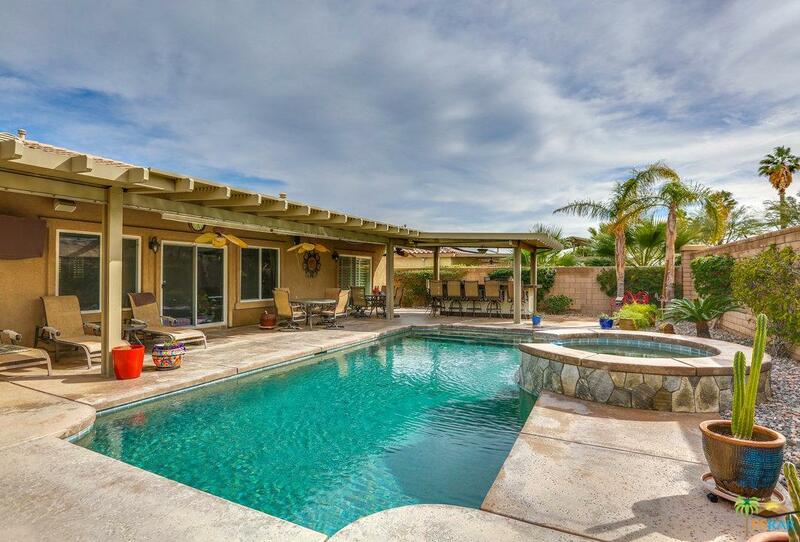 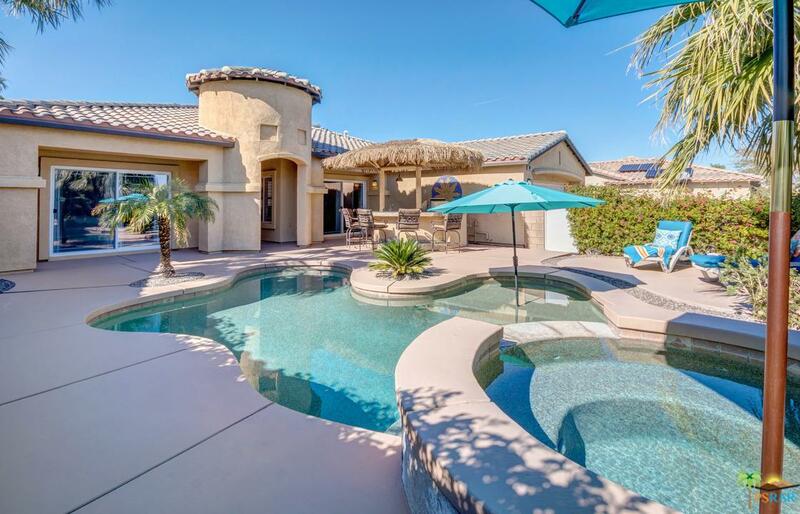 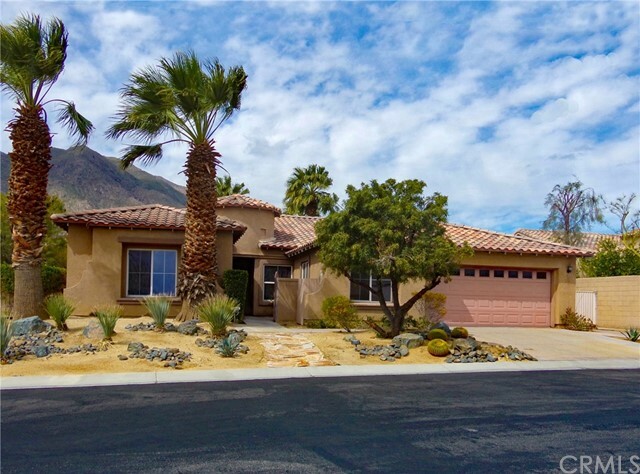 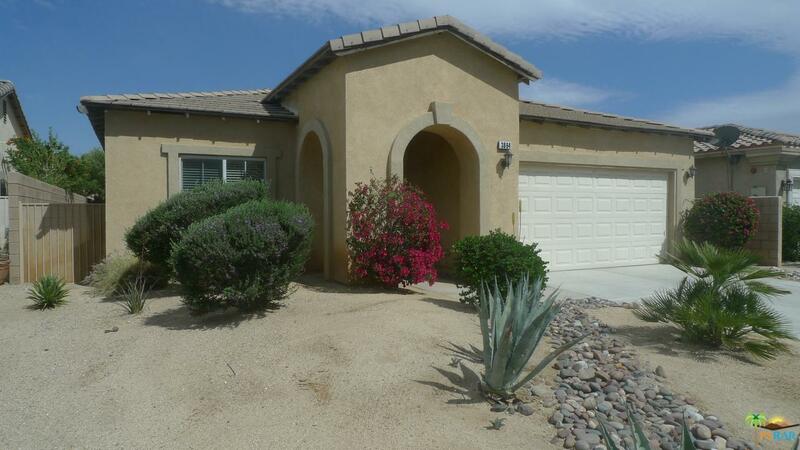 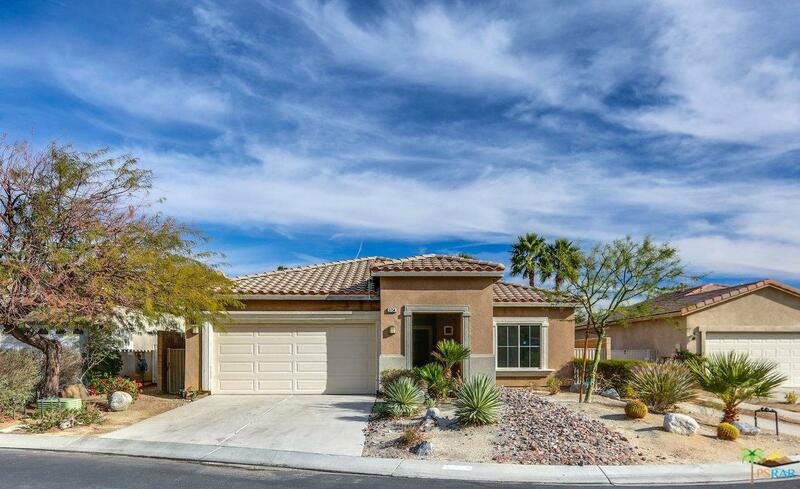 Located within the gated community of Mountain Gate, you can play tennis, swim or hang out with the kids at the playground - plus you are located close to downtown Palm Springs. 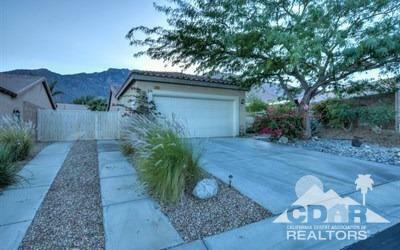 Great for a young family or a snowbird who enjoys a little space.